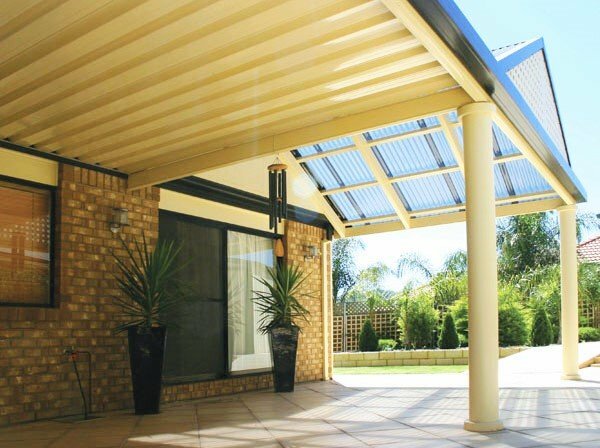 Hoffy’s Steel - Leading Home Improvement Company In SA. 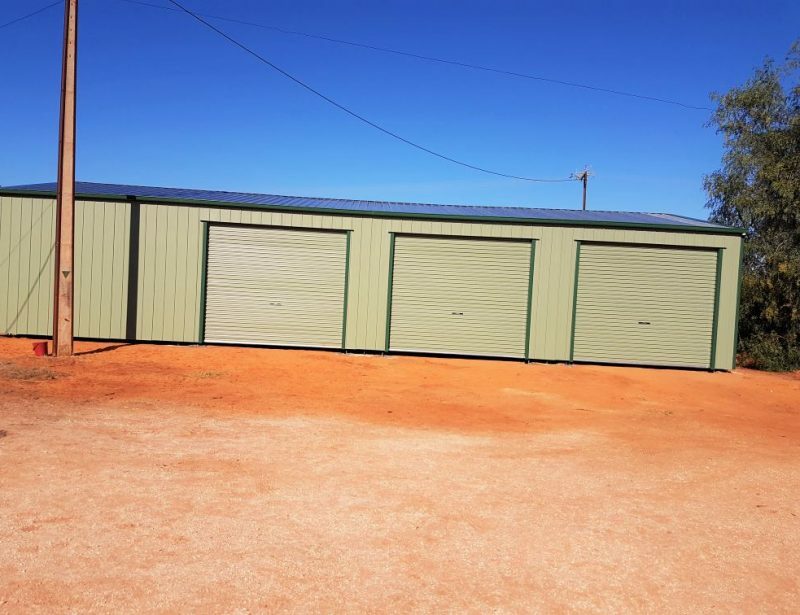 We are a family owned business with two generations of experience on our side building quality domestic, farm, industrial, commercial sheds, carports and verandahs. We pride ourselves on a personalised service which can produce quality products custom made to your requirements. 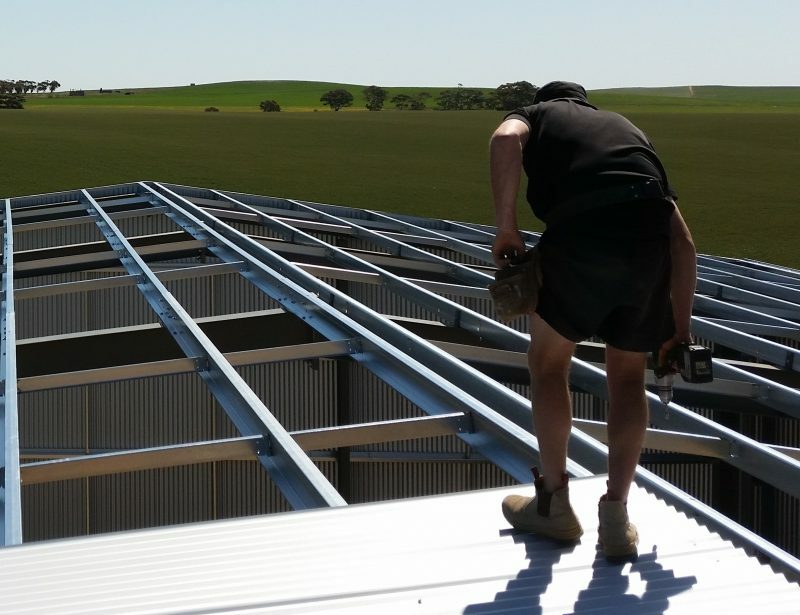 Hoffy’s Steel operate throughout South Australia providing all South Australians with wonderful service. 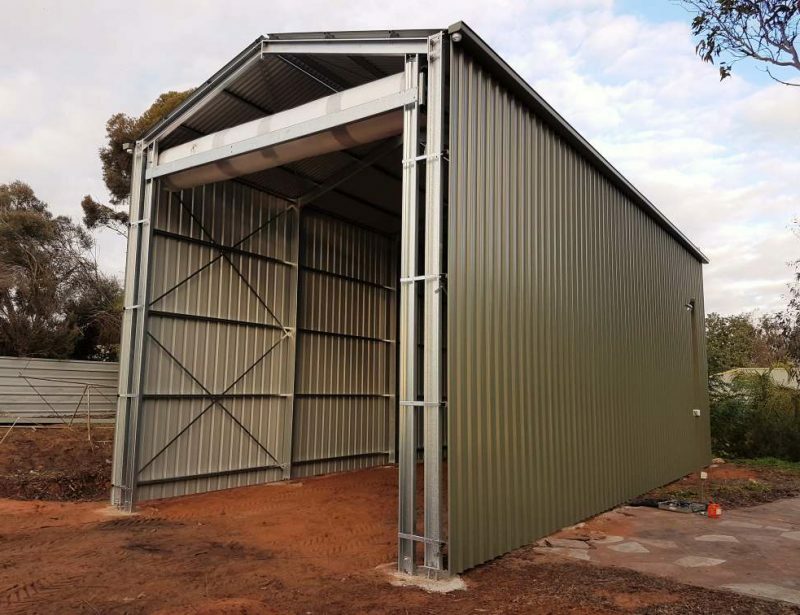 We build all types of sheds including domestic garages, commercial sheds, barns, skillion sheds, shed extensions, machinery sheds, hay sheds, grain sheds and industrial sheds. 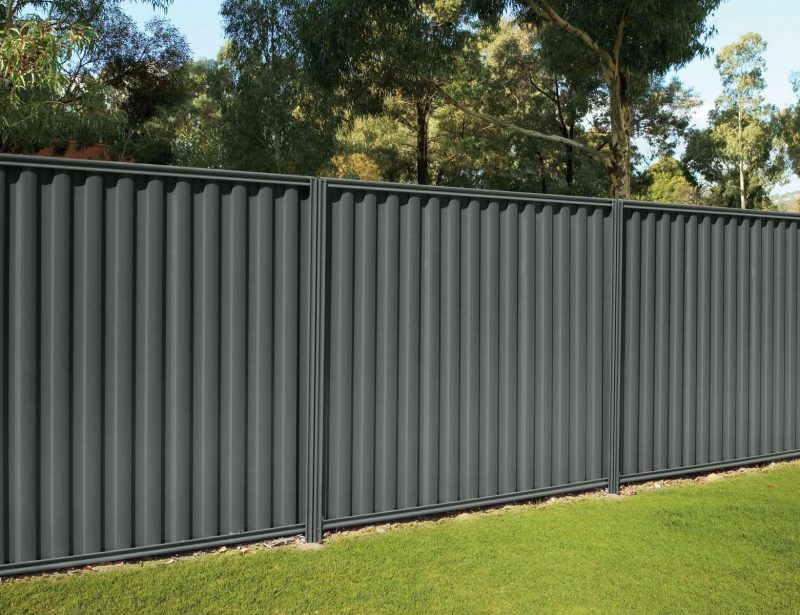 We know what products perform best in Australian conditions and are confident in using Australian manufactured steel for its proven durability, low maintenance and high performance. Gutters are the perfect way to finish of your home, we can help you to refresh the look of your home with a simple gutter replacement available in a range of colours to match your home. It’s no secret that real living happens out the back, so let us build you that extra play space for the kids, outdoor entertainment area of your dreams or just a space where you can just be yourself. 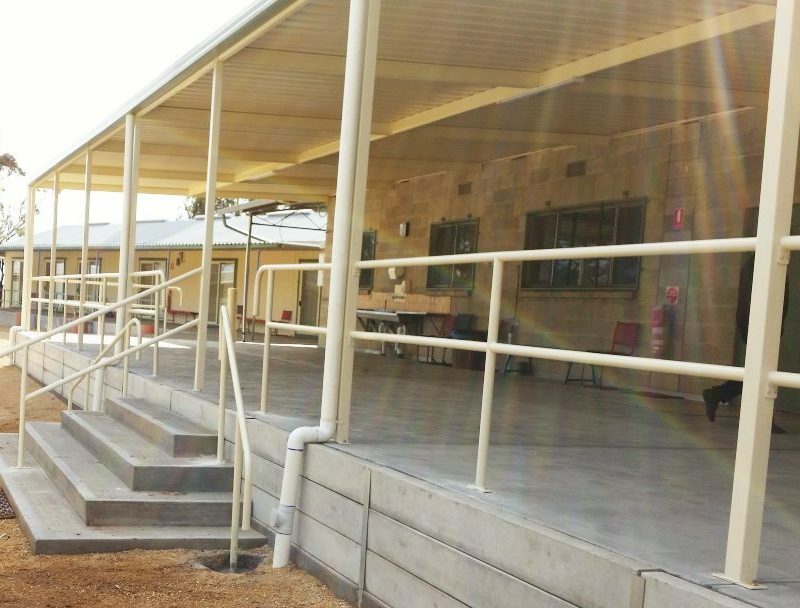 Some of the large projects we have manufactured include bridges, large canopy for a bowling green, steel projects including steel homes and steel mezzanine floors. No project is too big or too small. 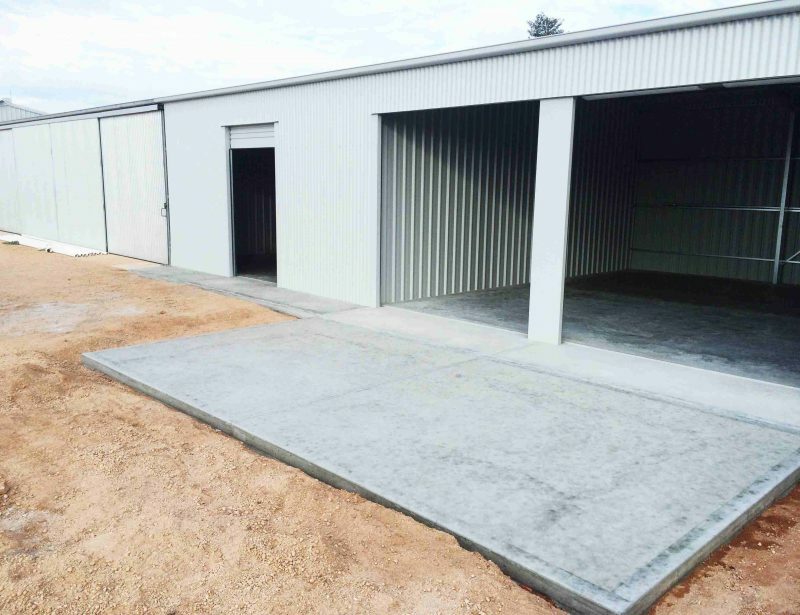 We are a family owned business with two generations of experience on our side building quality domestic, farm, industrial, commercial sheds, carports and verandahs. 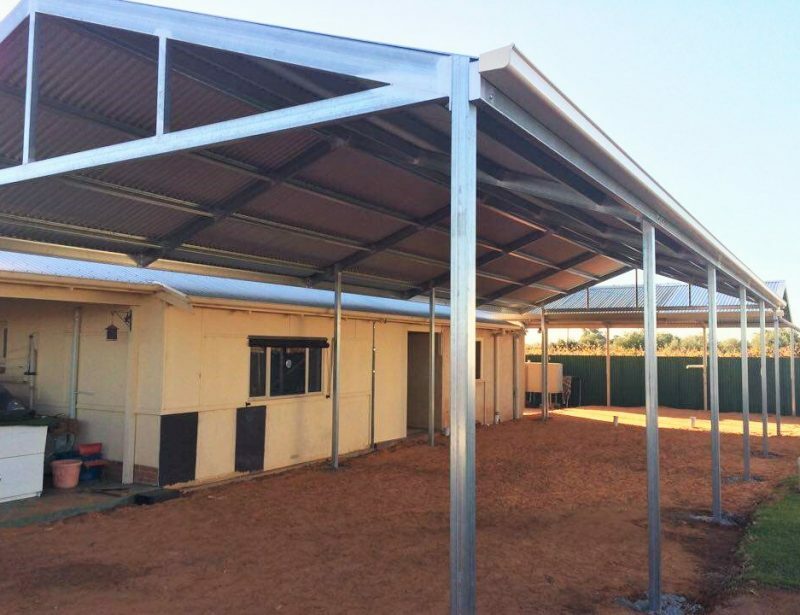 It is our vision to provide our customers with quality products, with the back of its own quality erection crew who are able to build with attention to detail ensuring you are satisfied with the final product. It is our goal to become a business that you can turn to for all your home improvement needs. 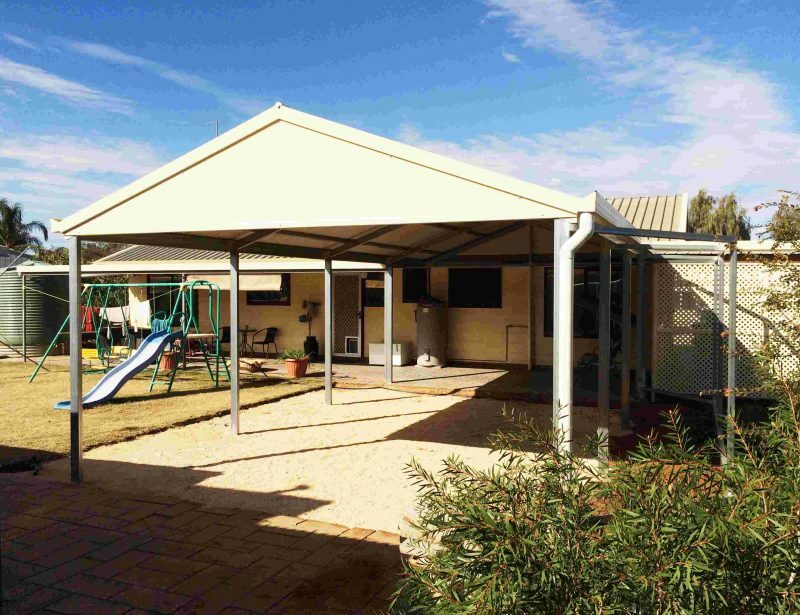 It is for this reason that we offer so much more than only Sheds and Verandahs. Time per project varies. 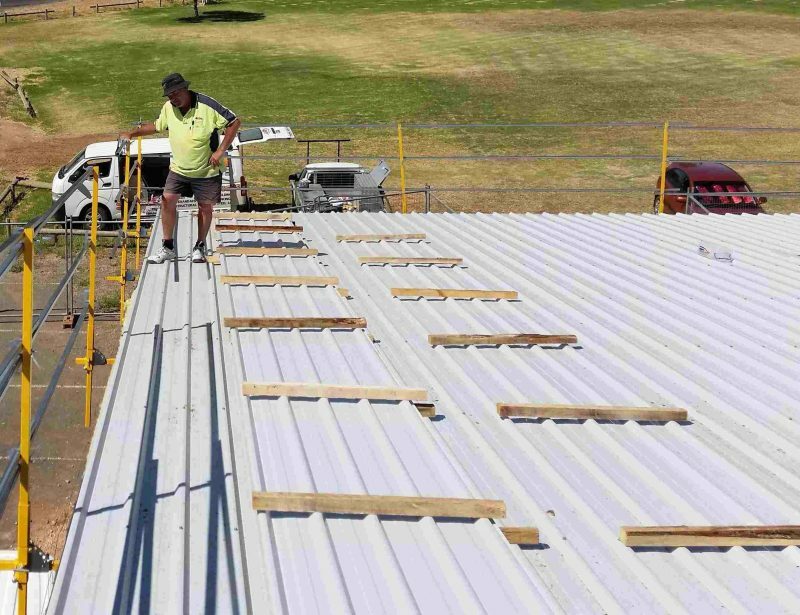 Council approval can take 6 to 15 weeks. Once approval is received it takes approx. 2 weeks for materials to arrive and we schedule an erection date from the material delivery date. 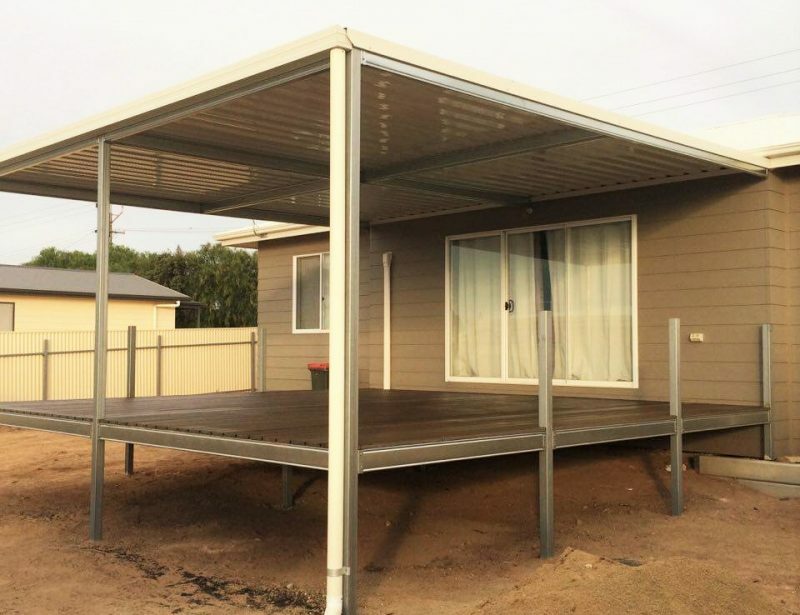 "Quality Workmanship and Service Excellence"
Excellent experience with the entire process of choosing and installing a high quality car port and veranda. It has been almost a year since we had this installed and it all looks as good as the day it was installed. 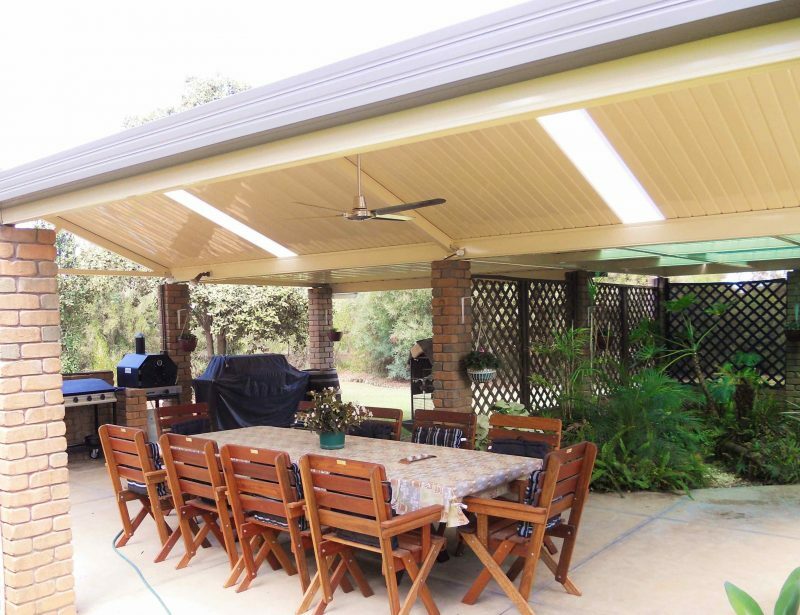 Our verandah and deck are a magnificent addition to our home. Apart from adding value to the property, they have given us an out side all weather entertaining area that will be enjoyed for years to come. 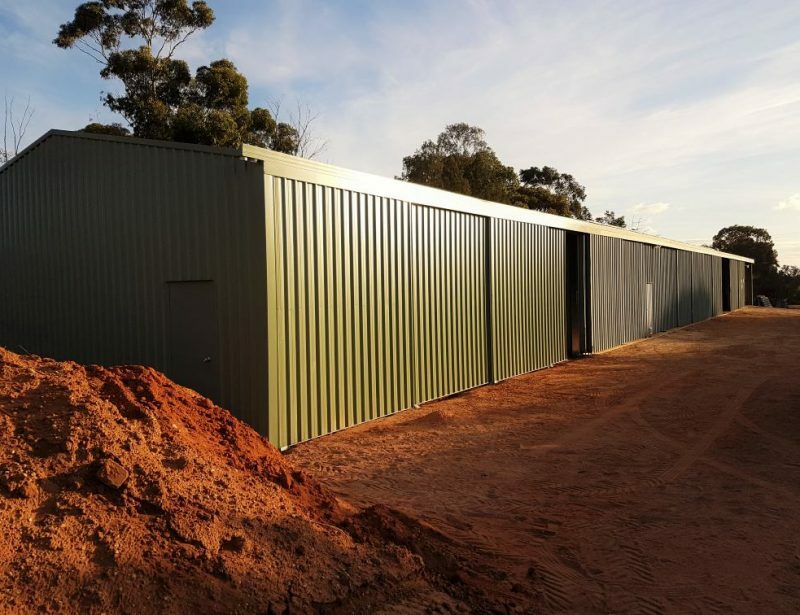 Hoffy’s steel manufactures its own sheds and structures, all fully welded, made in the region teamed with its own highly skilled and qualified erection crew who are able to build, with attention to detail. 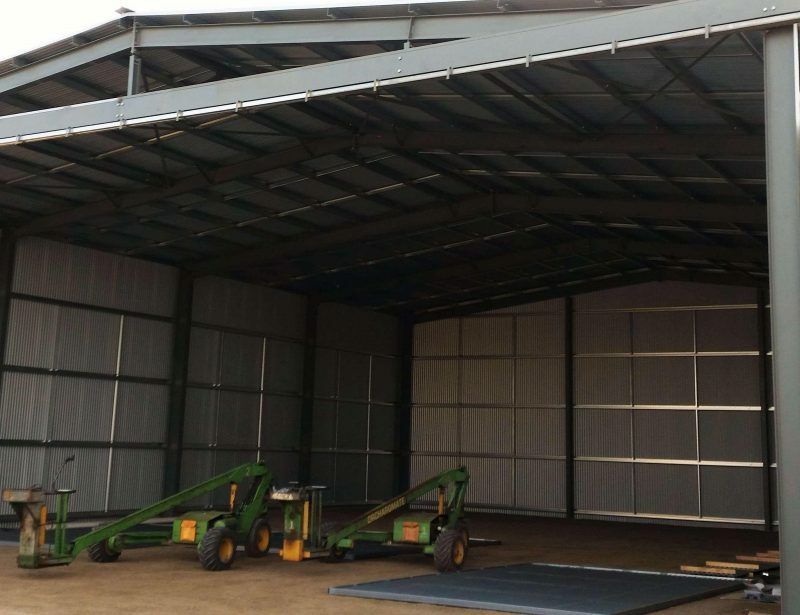 Farm and large industrial sheds are our speciality but there is no job to big or small. Our attention to detail and customer service has the made the business the success story that is today.